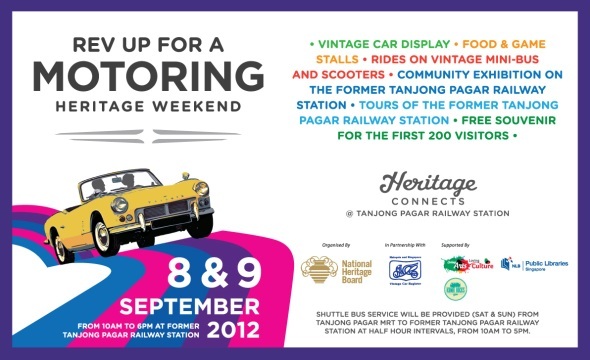 By Imelda Saad, Channel NewsAsia, 2 Oct 2011. 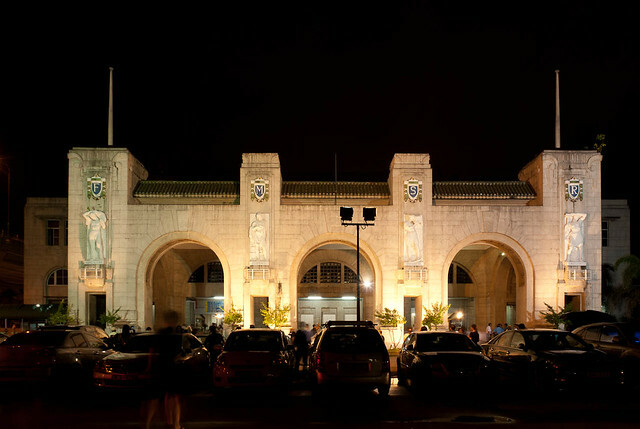 Singapore authorities said they would consider opening part of the former Tanjong Pagar Railway Station as an event venue. Other possibilities include having tours at the site. This follows some suggestions on how the space could be used in the interim before any development plans are firmed up. 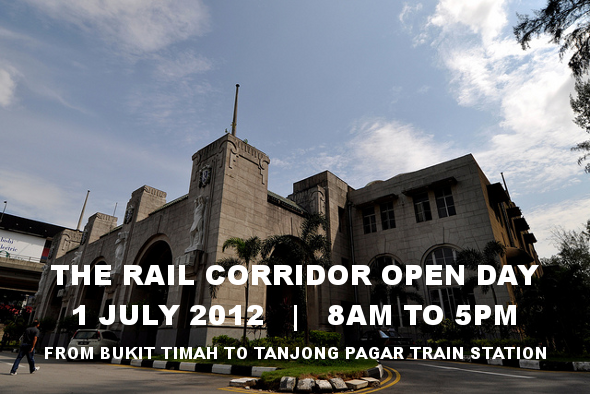 It has been three months since the former Malayan Railway land was handed over to Singapore. Already, some 40 per cent of railway tracks have been dismantled. The former workers’ quarters are now vacant, and the land around the former Tanjong Pagar railway station left bare. There has been a series of public consultation on how the area can be best utilised. By Rachel Chan, my paper, 28 Jul 2011. 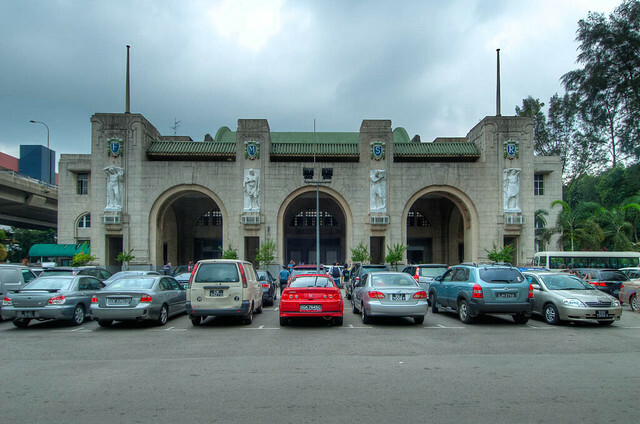 Few know this, but some 50 occupants still live inside the Tanjong Pagar Railway Station and other former Keretapi Tanah Melayu (KTM) premises nearby. They are cats previously owned by railway workers and tenants, who left them behind when the Singapore Land Authority (SLA) sealed the station’s entrance at midnight on June 30. Most of them skulk in the nooks and crannies of the huge compound, deprived of human contact. Thankfully, they have not been forgotten. A small band of cat feeders took notice of them and wrote to the Cat Welfare Society (CWS) last month.